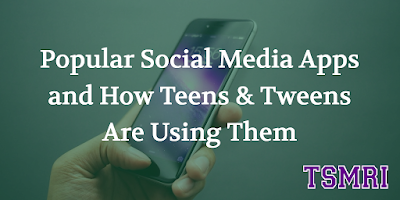 The Texas Social Media Research Institute (@TSMRI): Do You Know How Teens and Tweens are Using Popular Social Media Apps? 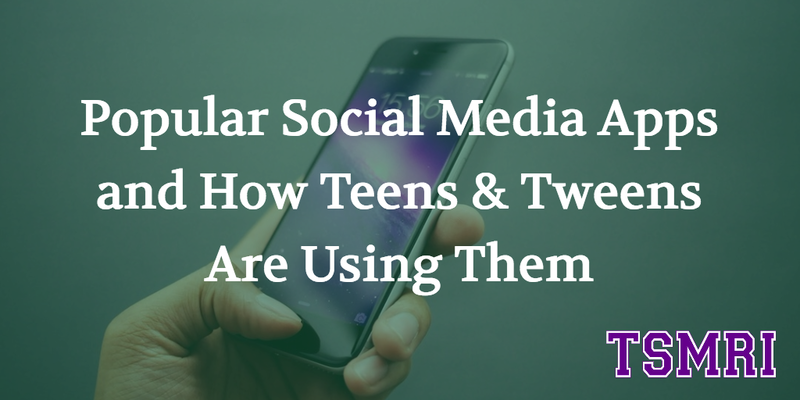 Do You Know How Teens and Tweens are Using Popular Social Media Apps? Recently, we were contacted by Michaela, a digital coach from Xooloo, about an article she wrote about teens and digital habits. This article was very interesting and we wanted to share with all of our readers. - Over 90% of teens (ages 13-17) access the internet each day. - When teens are completing their homework assignments, many of them perform many functions at one time. *In addition, the article shares digital app usage tips for parents of tweens and teens! About TSMRI - The Texas Social Media Research Institute (TSMRI) is a group of faculty, staff, and students at Tarleton State University with a mission of conducting social media research; sharing social media best practices; and providing social media education for students, non-profit organizations, state agencies, school districts, and higher education institutions.